Complete the form and register to receive the report! 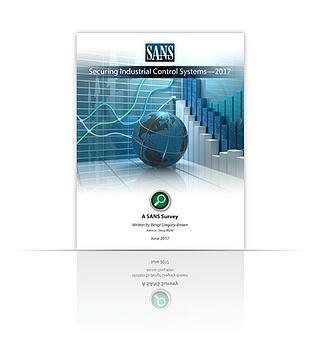 Nozomi Networks is proud to be a sponsor of the 2017 SANS ICS Survey. "With more unprotected devices making their way onto OT networks, and with ransomware, hactivism and nation state attacks on the rise, owners of critical infrastructure can no longer afford to gamble with weaknesses in ICS security.